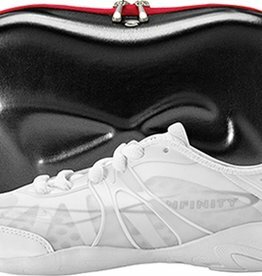 Vengeance by Nfinity uses the most advanced technology to ensure a long life for this indoor cheer shoe and a better performance for you. Women's sizes starting at size 6. 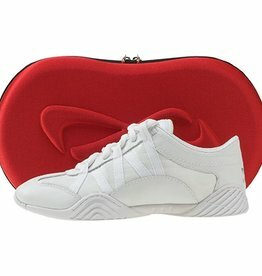 The Evolution is a high-performance competition cheer shoe designed to provide superior flexibility and support during elite stunts. Adult sizes starting at size 6.